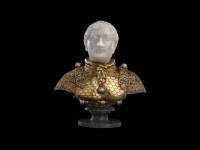 USPA NEWS - Featuring approximately 60 Objects from the Collection, this Exhibition uses Ancient Sculpture, Works of Art, Metalwork, Coins, Miniature Paintings, Weapons and Jewellery to explore the Image of the King and that of Royal Power throughout the Ages and Civilisations, from Sumerian Royalty (around 2000 BC) to 19th-Century European Monarchies, via Pharaonic Egypt, the Ancient Near East, Ottoman Sultans and Mughal Emperors.... This is the Second Great Event organized in FRANCE. 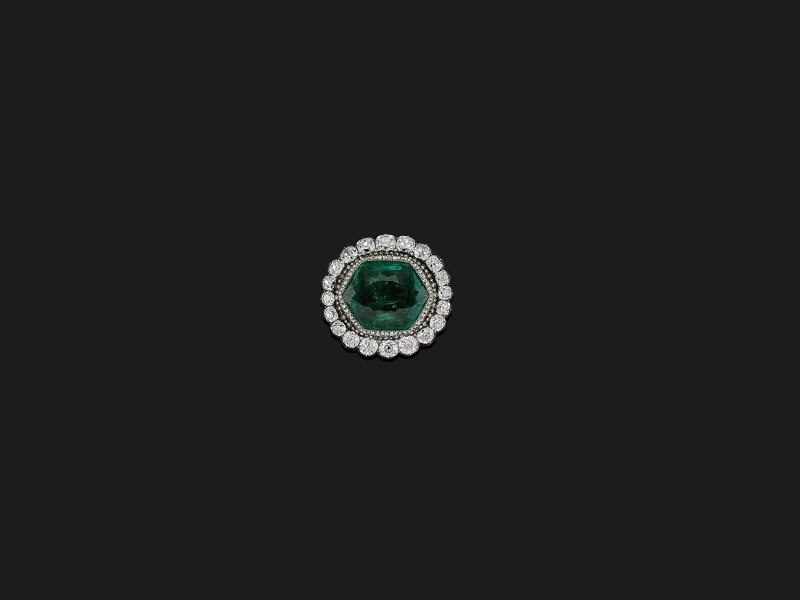 After The Grand Palais Paris (29 March – 5 June 2017, From the Great Mughals to the Maharajas : Jewels from The Al Thani Collection), now we will be enjoying a New Exhibition at Chateau De Fontainebleau (8 September to 8 October 2018, Kings of the World : Expressions of Royal Power and the Arts: Masterpieces From The Al Thani Collection). 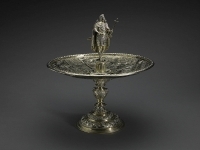 Featuring approximately 60 Objects from the Collection, this Exhibition uses Ancient Sculpture, Works of Art, Metalwork, Coins, Miniature Paintings, Weapons and Jewellery to explore the Image of the King and that of Royal Power throughout the Ages and Civilisations, from Sumerian Royalty (around 2000 BC) to 19th-Century European Monarchies, via Pharaonic Egypt, the Ancient Near East, Ottoman Sultans and Mughal Emperors.... This is the Second Great Event organized in FRANCE. 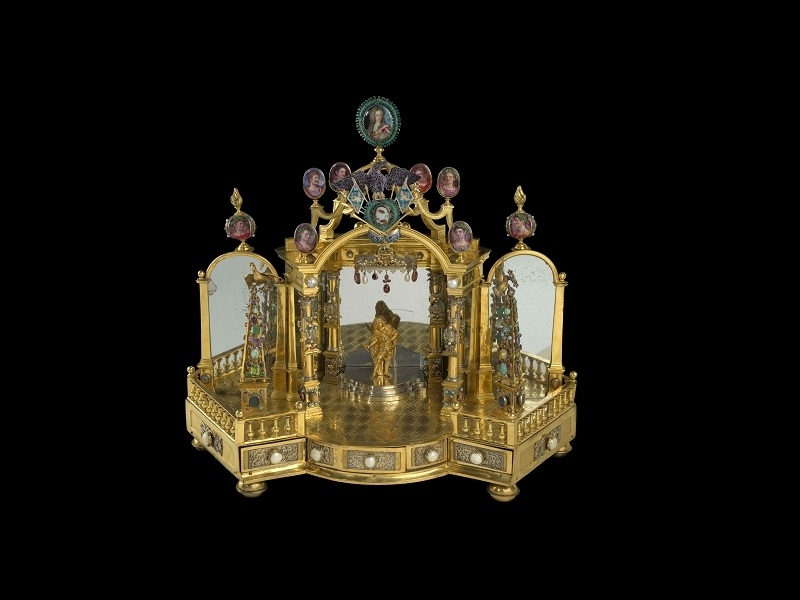 After The Grand Palais Paris (29 March – 5 June 2017, From the Great Mughals to the Maharajas : Jewels from The Al Thani Collection), now we will be enjoying a New Exhibition at Chateau De Fontainebleau (8 September to 8 October 2018, Kings of the World : Expressions of Royal Power and the Arts: Masterpieces From The Al Thani Collection). 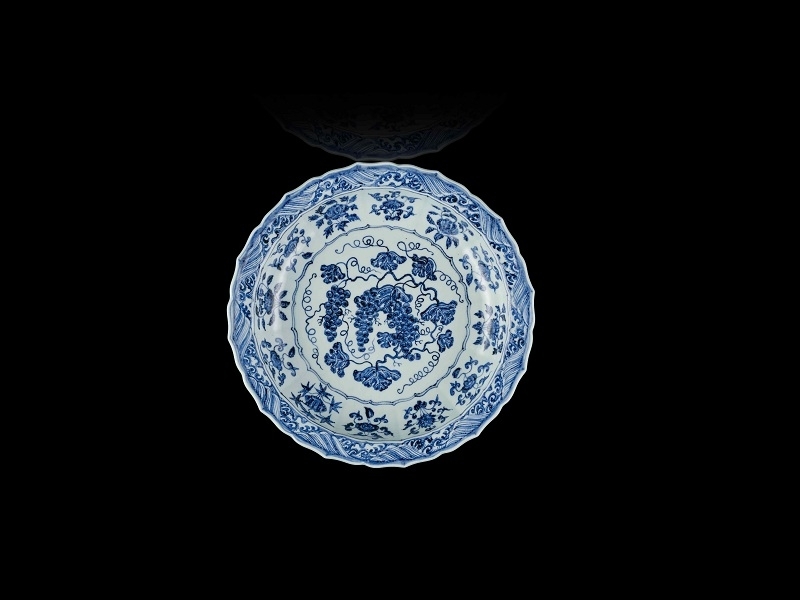 Through taking a Fresh Look at Items full of History and Meaning, the Exhibition aims to show how Royal Power is staged and asserted by representing the Person of the Sovereign and showcasing his Emblems. 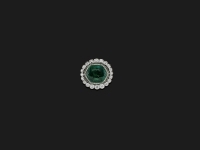 Highlights range from a Sword of Suleyman the Magnificent to the Catherine the Great Emerald Brooch. 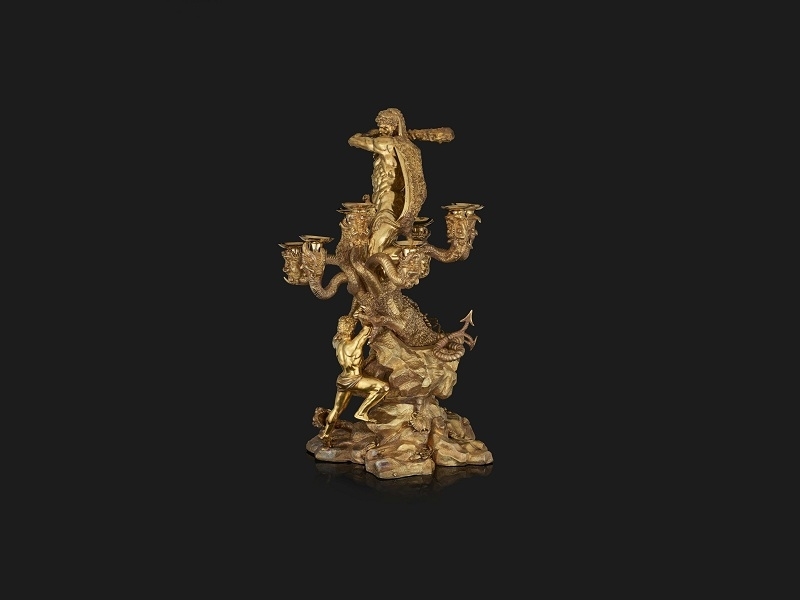 The Exhibition is curated by Vincent Droguet, General Curator, Director of Heritage and Collections at the Château de Fontainebleau (in its stunning ballroom). The Exhibition Design : François-Joseph Graf. 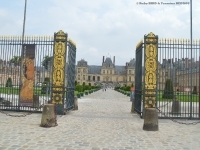 The Château de Fontainebleau and its Estate are listed as a UNESCO World Heritage Site. This provides Official Recognition of the Exceptional Universal Value of Cultural and Natural Heritage, protecting the Sites for the Benefit of Mankind. 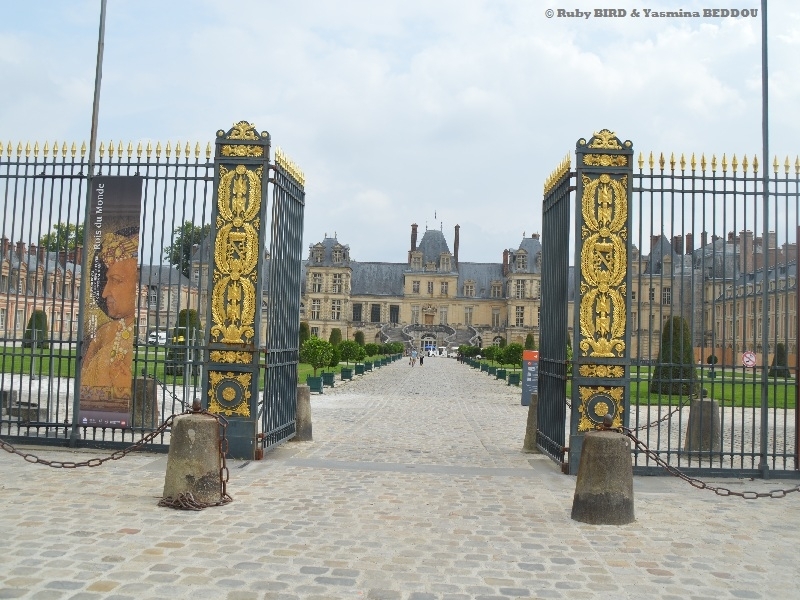 The Château de Fontainebleau was a Sovereign Residence for Eight Centuries. Capétiens, Valois, Bourbons, Bonaparte and Orléans, all Members of French Ruling Dynasties, have lived within these Walls. Kings and Queens, Emperors and Empresses have all striven to make their Own Improvements to the Château built around the Original keep. 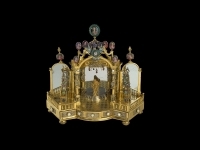 The Estate quickly became a Huge Palace in which many Momentous Historical Events have played out. Whether Royal Château or Imperial Palace, Fontainebleau appears today as a Residence filled with Richly-Appointed Rooms. However, since the end of the 19th Century, it has been Home to Four Museums, as well as other Spaces devoted to Art Lovers. 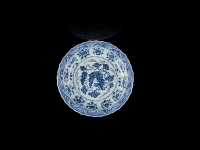 Royal Power has been expressed through Images and Objects since Time Immemorial. The Dissemination of a Ruler’s Image is an Important Aspect of Power and the Form it takes reflects the Ways of Thinking and Ambitions of a Whole Society. 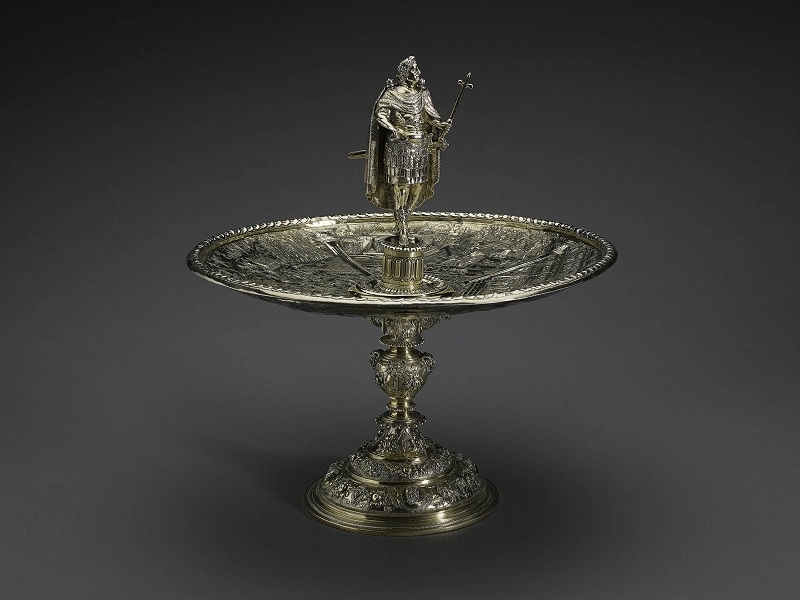 The Special Relationship between the Sovereign and the Sacred feeds this Iconography, and the Heroic Portrayal of the Monarch as a Warrior or Hunter has also given Rise to a Vast Repertoire of Images, both in the East and in the West. As Quintessential Signs of the Exercise of Royal Authority, Coins and Medals have been used to spread the Image of the King to his Subjects and Neighbouring Kingdoms since Ancient Greek Times. 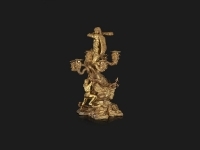 Source : Press Visit at The Chateau de Fontainebleau on September 6, 2018 with the Presence of Vincent DROGUET, General Curator, Director of Heritage and Collections at the Château de Fontainebleau and Amin JAFFER, Senior Curator The Al Thani Collection.